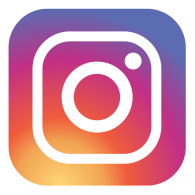 Follow us on our social media for regular updates ! What a wild weekend it has been. We hope all of you Golden Hawks had a safe and enjoyable St. Patricks celebration and are ready to kill these final few weeks in the semester. Grind season is upon us, and then before you know it summer break will be here! 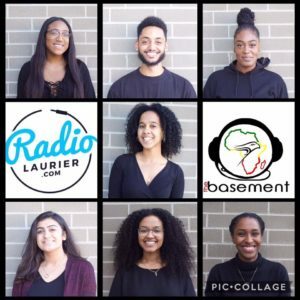 The basement has returned for yet another week of comedy and thoughtful discussions. After recapping the events of this past weekend, the crew asked how much of an excuse is being drunk for doing something wrong? There seems to be levels to this question. While some of the crew thought that alcohol gives you that liquid courage, others thought that consent always comes first and being drunk is not an excuse to take advantage of anyone. 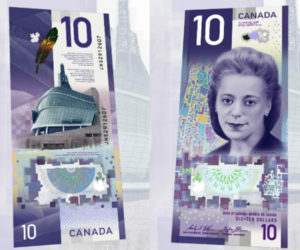 This past international women’s day on March 8th, Canada introduced the new ten-dollar bill that featured Viola Desmond. Desmond was a black business woman in Nova Scotia who challenged racial segregation at a cinema in New Glasgow, Nova Scotia in 1946. After refusing to sit in the black only section in a theater and proceeding to sit in the whites-only section, Desmond was arrested and charged with defrauding the government. She is the first woman of colour to be featured on Canadian currency. While some of our crew believed she was white-washed on the bill, it is still amazing to finally see such representation. Black people just keep winning! The crew then asked the question, is a dance really JUST a dance? Are you okay with your significant other dancing with other people at the function? All I know is that when the vibes are just right, every gyal to a mon and every mon to a gyal! The final discussion gave our audience a series of tips for staying safe when partying. Know your limits, and do not wander off alone (especially women). Toronto is introducing a new app called drive-HER where female only drivers can connect to women who need rides around the city. 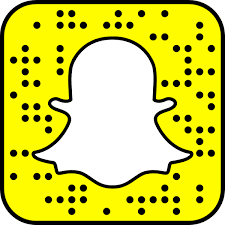 Check it out, might save a life!